We're joined by our friends Sky, Jessica and Jacob (#1) for another retro review special as we fall in love with an undead princess in The Mummy (2017) then fly like a turd in the wind with Venom (2018). 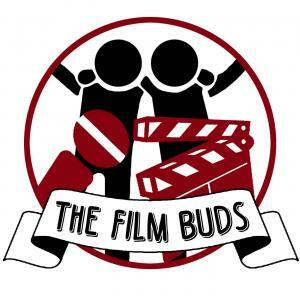 Later we discuss if Hollywood remakes have become the new norm plus we also talk Masterminds, What We Do in the Shadows (TV show), Captain Marvel, Free Fire, Brooklyn Nine-Nine, The Good Place, Maniac, Spectre, Ghostbusters (2016), The Happening, The Village, Lady in the Water, The Visit, Irrational Man, and By the Sea. 0:00 - Intros: Our Three Special Guests! 1:38:03 - Mail: Have Hollywood Remakes Become The New Norm? 2:32:20 - Outros: Donate to the Show! Check The Link Below! Thank You!